FEMO ENTERPRISE CO., LTD. has been manufacturing and exporting automotive, ATV and motorcycle engines since 1985 and with 34 years of experience, we have developed a comprehensive range of products. 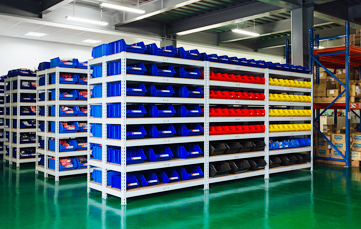 In order to meet customer demands, on August 2015, we relocated to our new warehouse and packaging facility to enable us to increase inventory levels and improve delivery times. 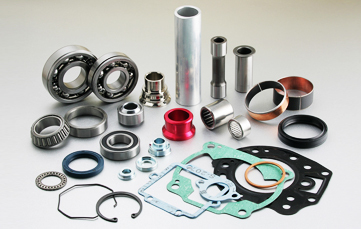 These factors together with our quality assured products and competitive pricing ensure that we can provide our customers with the best product package in the industry. 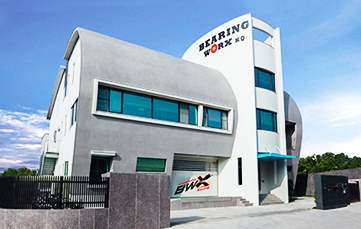 Under our own in-house brand that was established in 2010 – BEARINGWORX - we offer an ever expanding line of motocross/off road hard products such as bearing kits, fork bushing kits, engine oil seal kits, gasket sets, timing chains, con-rod kits and control cables. Most of the products sold under the BEARINGWORX brand have ISO and/or OEM quality approval. With the dedication of our experienced R & D team, our worldwide customer base and flexible management style coupled with a competitive marketing strategy, the brand is assured of continued sales growth. “Striving for Perfection” is the company’s philosophy and commitment during every stage of our business development.